Greetings! 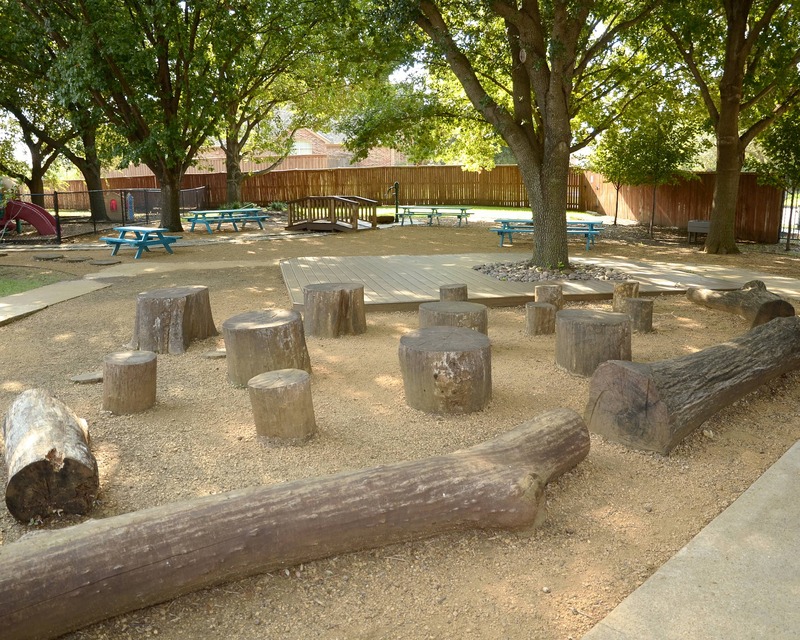 Welcome to Preston Meadows Montessori School in Plano, TX. 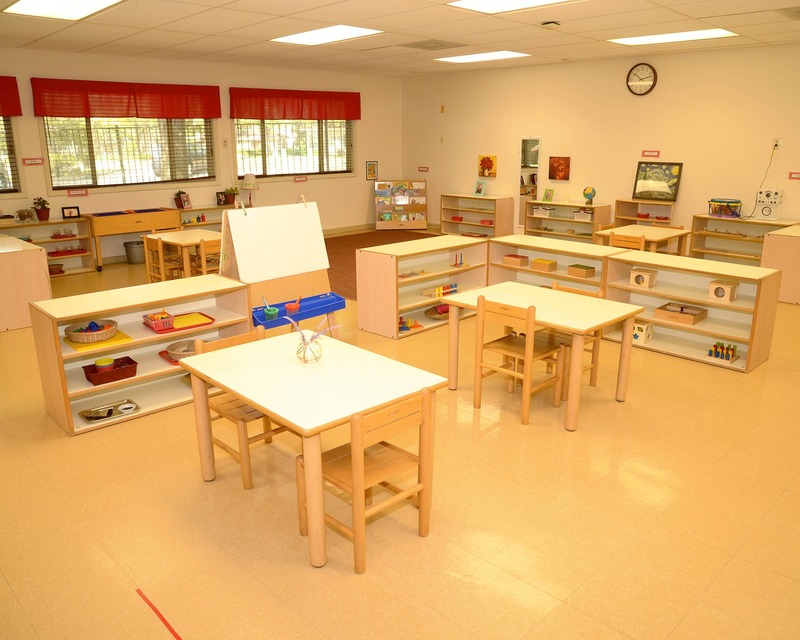 Our school offers authentic toddler and primary Montessori programs, as well as various enrichment programs. 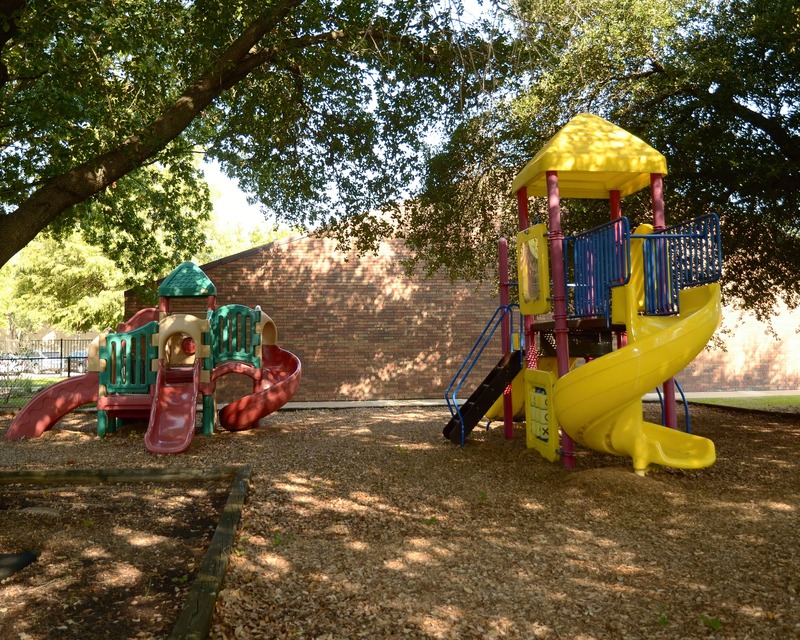 We are committed to supporting children and their families and are proud to announce that we have been open and operating for 31 years! 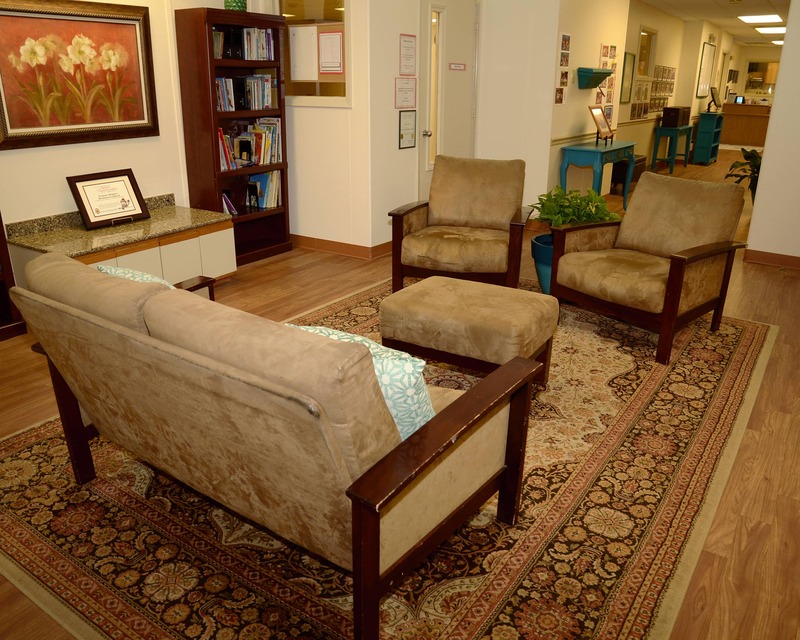 My staff and I work tirelessly to create a warm, welcoming environment which is why we have an “open-door” policy where families are welcome to visit at any time. We have built our foundation on respect for self, respect for others, and respect for the environment. 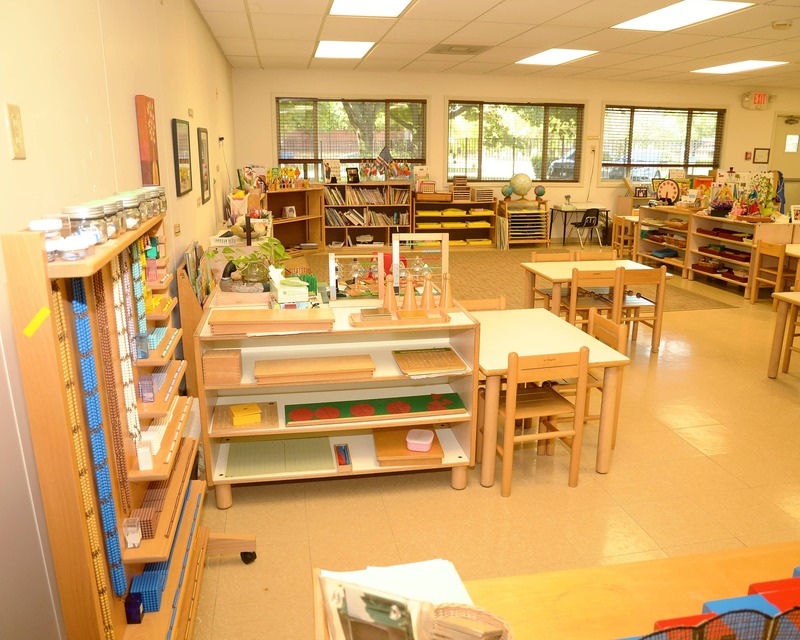 Schedule a tour to learn more about Preston Meadows Montessori School. 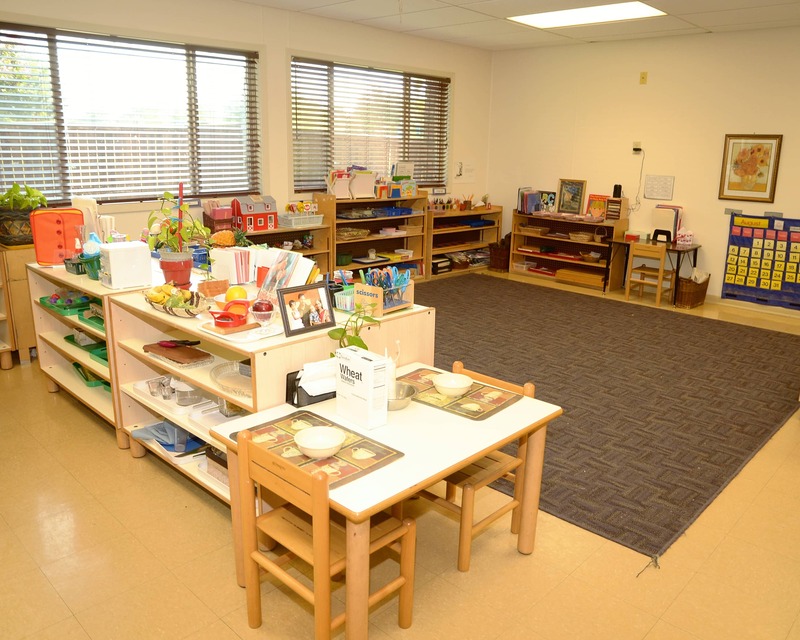 We would love to welcome you into our Montessori family! or concerns. They are also very attentive to my children's needs while in their care. Thank you! are concerned and they have well balanced learning program. My child’s journey with Preston meadows for the past three months has been wonderful. She is growing more confident and comfortable day by day. She is enjoying every single day at school. As parents we are happy to know our child is studying in a safe and nurturing environment. Thank you to everyone at Preston meadows! And keep up the good work! 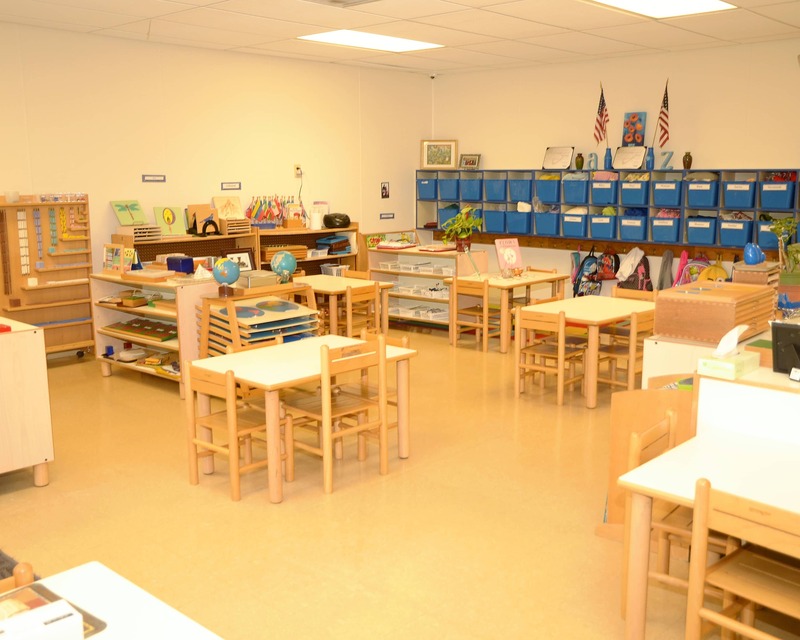 Very nice small school with very loving and caring teachers. I am a native of Dallas, TX and have four children in a blended family. 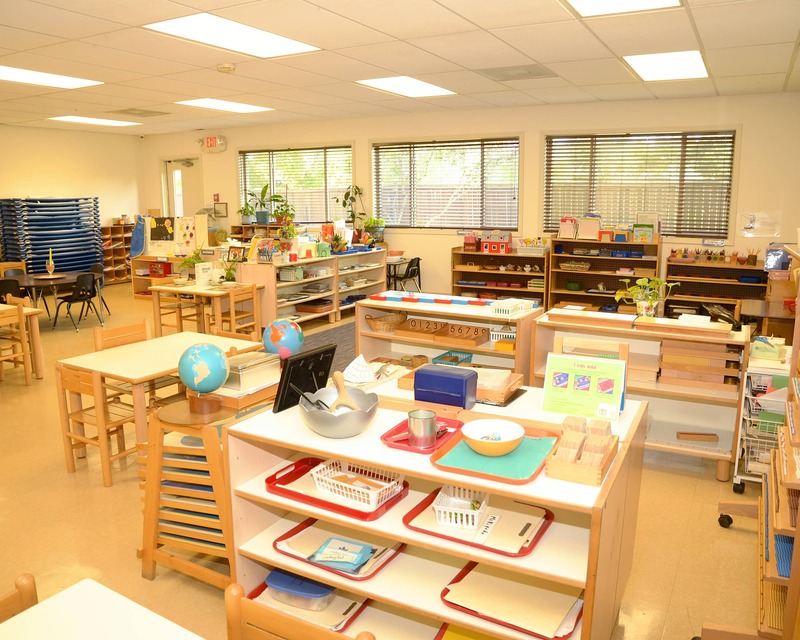 I have 15 years of experience as a director with 10 of those years being in a Montessori environment. My hobbies include working out, reading and crafting. It's my passion to help the whole family reach their potentials. 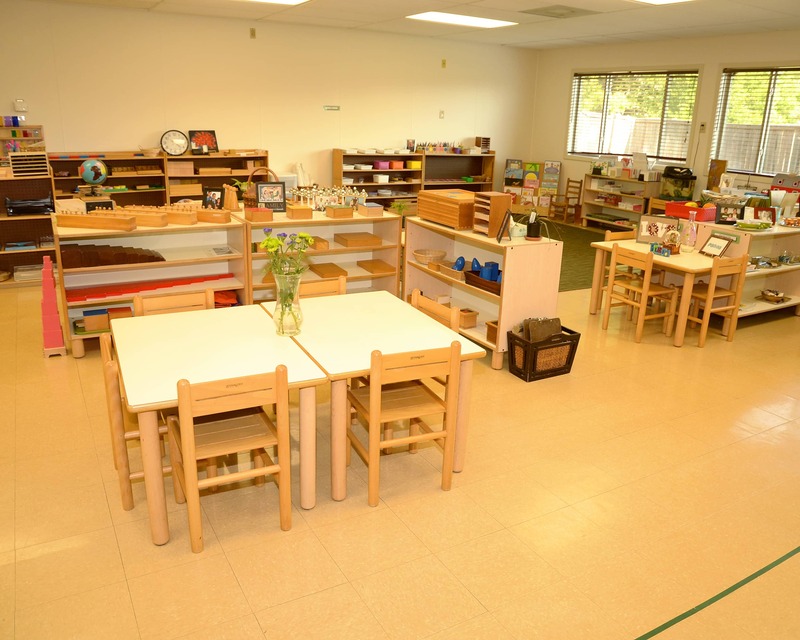 I love Montessori because it teaches the children to be independent thinkers and prepares a child for life. Education: Degree from the Republic Dominican University. 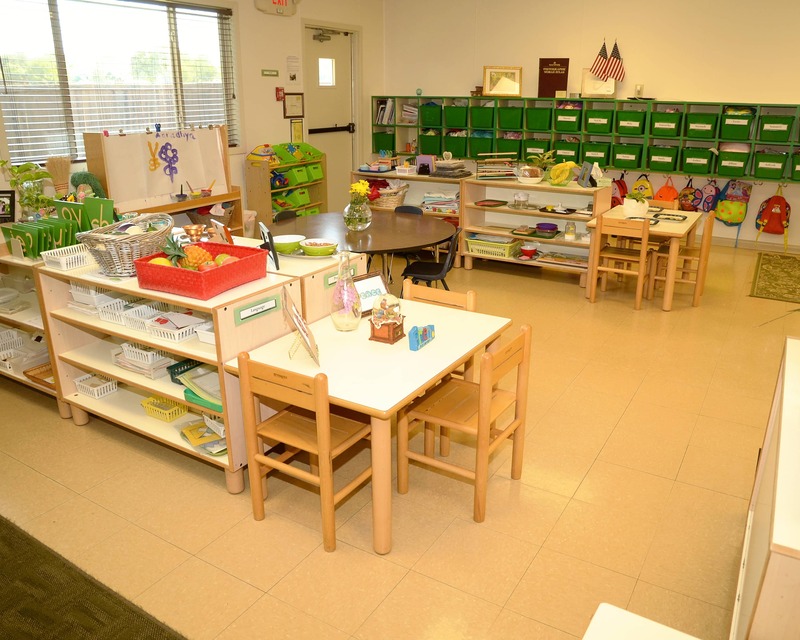 I started working at Preston Meadows in the toddler room in 2004 and have worked as assistant director for the last 15 years. 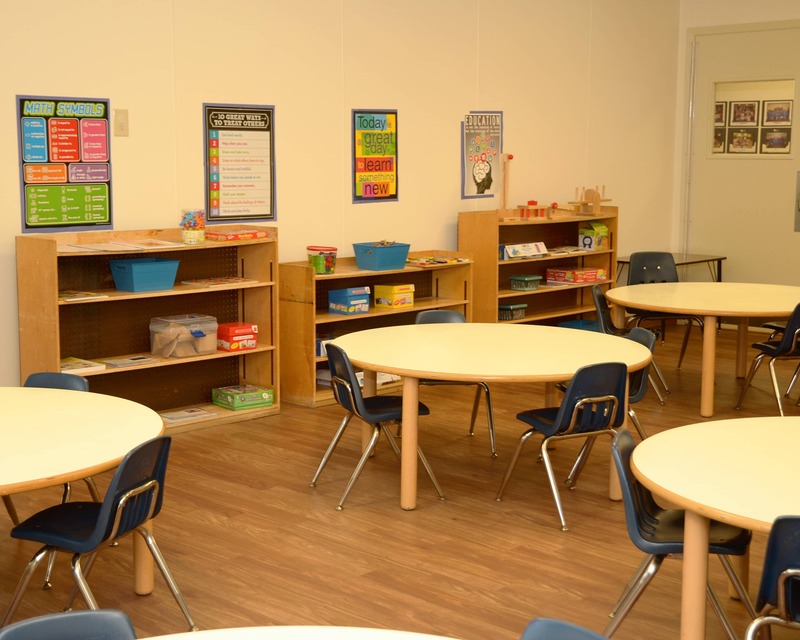 My favorite part of our Montessori school is talking to families and learning about their culture. I also love sharing my culture and language with all my students.